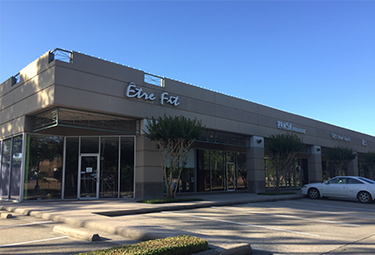 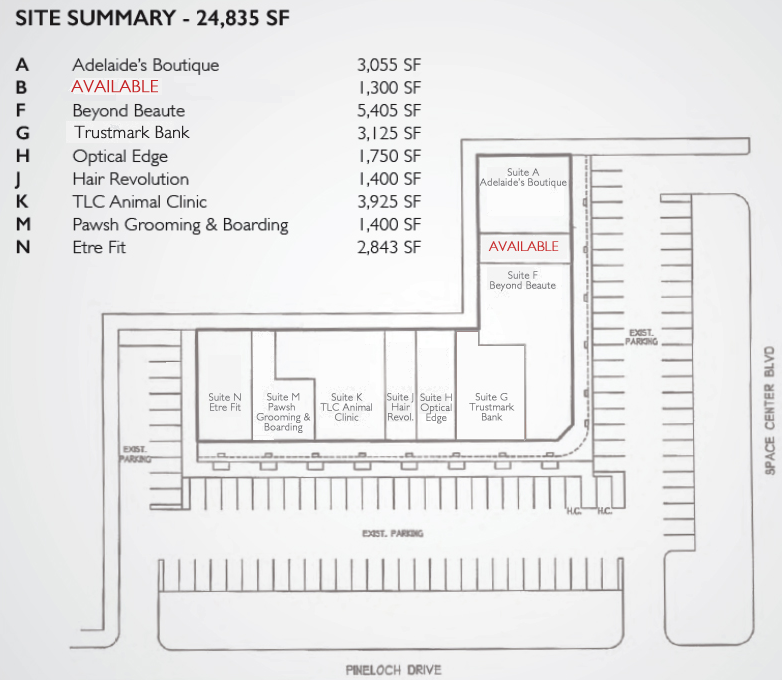 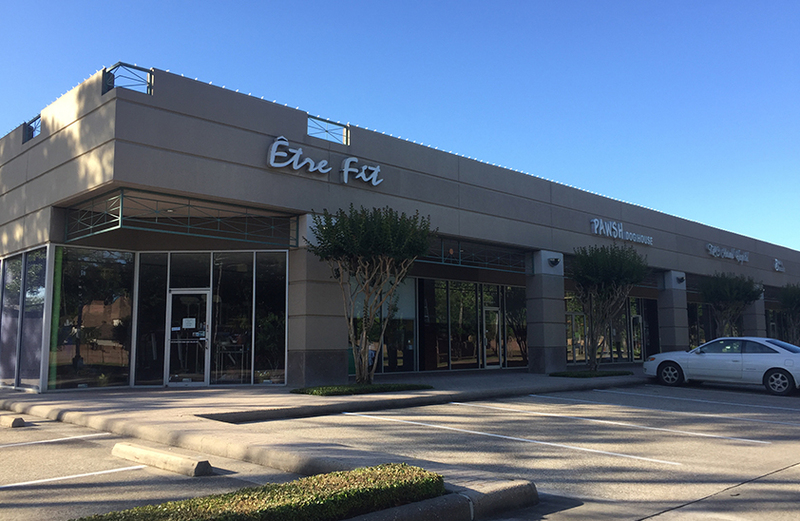 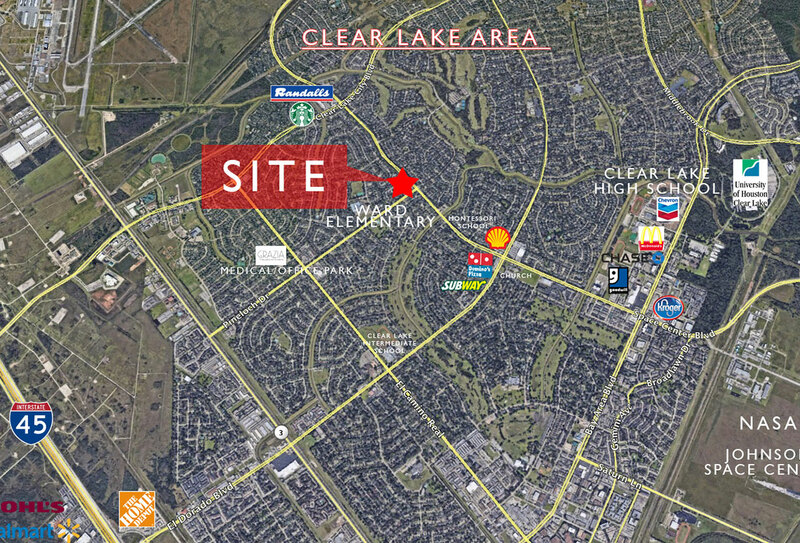 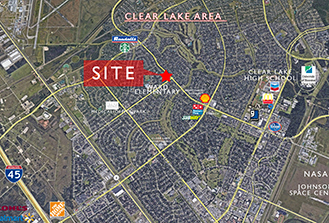 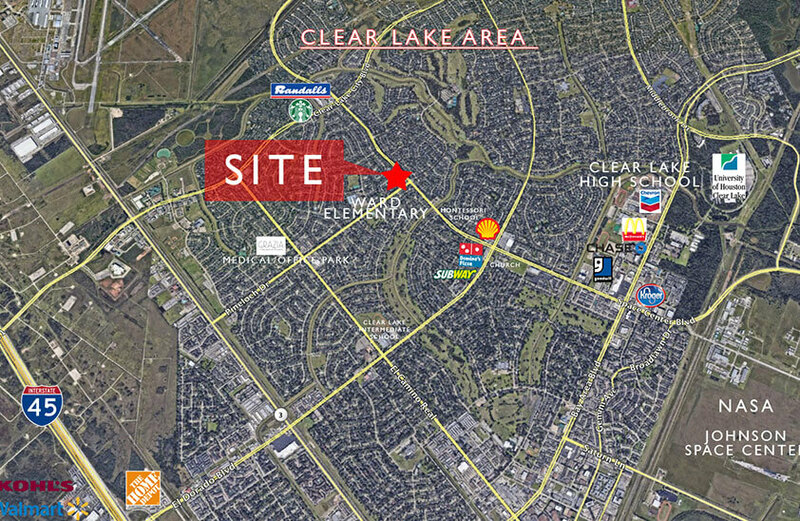 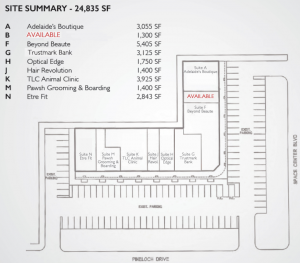 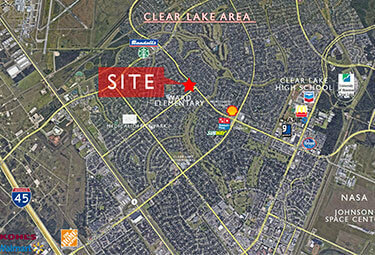 There are high barriers to entry for development in the Greater Clear Lake Area that result in a limited number of leasing options in the immediate trade area. 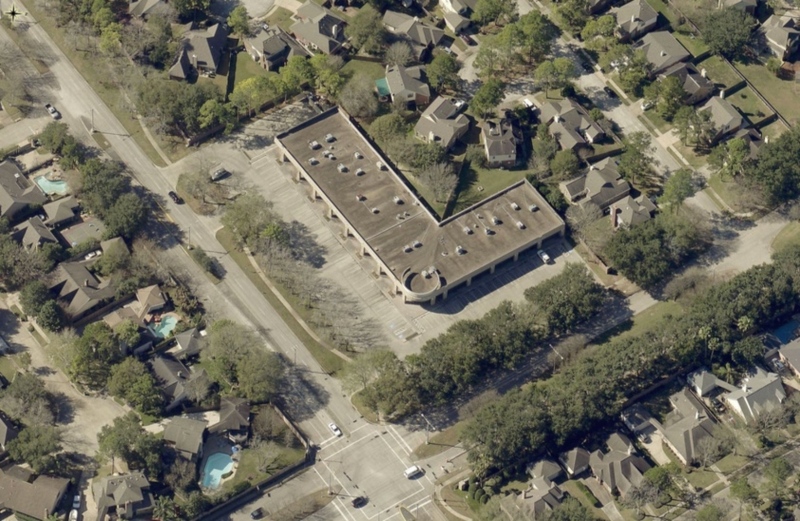 Situated in the heart of Clear Lake, the acclaimed master-planned coastal community is located within miles of NASA/Johnson Space Center – that receives one million visitors annually. 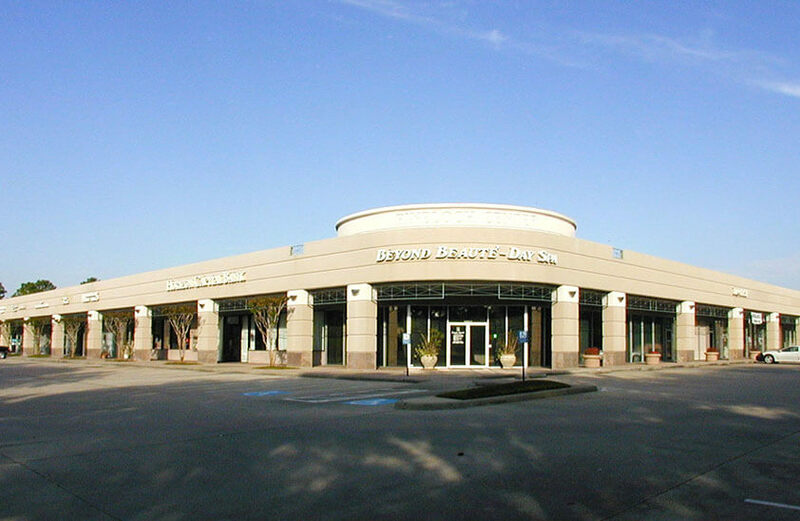 Currently, there is a diverse tenant base with a mix of veterinary, insurance, banking, beauty, optical, fitness and other neighborhood services. 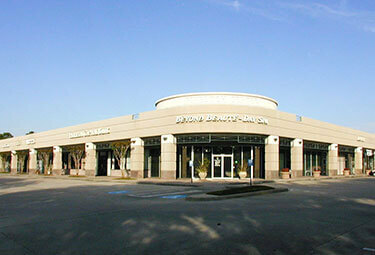 Strong curb appeal goes hand-in-hand with the appealing finishes on the building exterior.